Welcome to Together Against Corruption - Strengthening the Initiative! 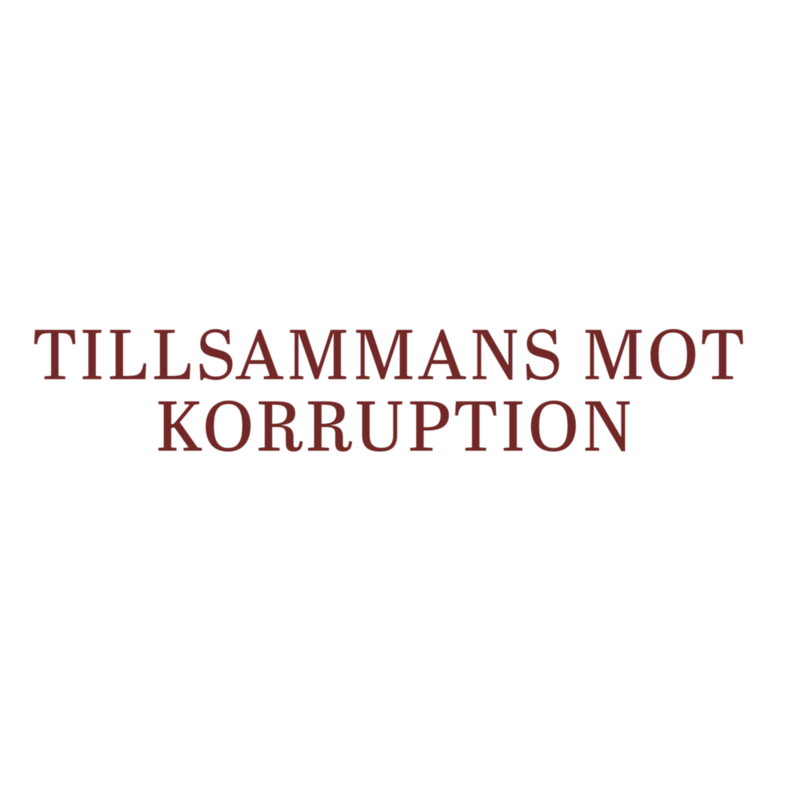 The Swedish Anti-Corruption Institute, Transparency International Sweden and AmCham Sweden invite you to a stimulating half-day seminar in Stockholm as part of the continuing work of the joint initiative, "Together Against Corruption" ("Tillsammans Mot Korruption"). Our morning program will address the most current issues around corruption facing both the private and public sectors, with a focus on challenges related to public procurement, municipal government, compliance and international regulations. We will look back at Almedalen 2015 and look ahead to emerging trends and issues with four compelling panel discussions. Together Against Corruption – Strengthening the Initiative! is a follow up to our successful collaboration, "Together Against Corruption" during Almedalen 2015 where we arranged a day of ten seminars focusing on positive examples of efforts to combat corruption - at national and international levels and in both the private and public sectors.